New York becomes the first state in the U.S to establish a minimum wage for its ride-hailing drivers. NYC’s Taxi and Limousine Commision has voted in favor of a minimum wage for the drivers of Uber, Lyft, Juno and Via. This is the first time that a U.S. city has fixed a minimum wage rate for app-based employees. From this month, the drivers of Uber and other ride-hailing service providers will receive a minimum wage of $17.22 per hour after deducting the expenses. Before this, the drivers were paid less than the minimum wage of $15 per hour in the city. The extra $2.22 is set aside for the drivers paid time off and payroll taxes. The Taxi and Limousine commision earlier this year had released a study which detailed the plight of drivers and recommended a new floor of pay for the app-based drivers. And in the month of August, the city Mayor Bill de Blasio had signed a bill, which required the commission to place a base pay rate for the cab drivers. In the report, it was revealed that the drivers were making just about $13 [per hour. But, according to The Independent Drivers Guild, drivers were making only $11.90 per hour, which was way behind the minimum wage rate of the city. Across the U.S., the debate is going on for long with regards to the situation of the drivers. The constant scrutiny on these firms has put pressure on them to give more to their drivers. But, it can only happen if the law is made to protect the rights of the employees. 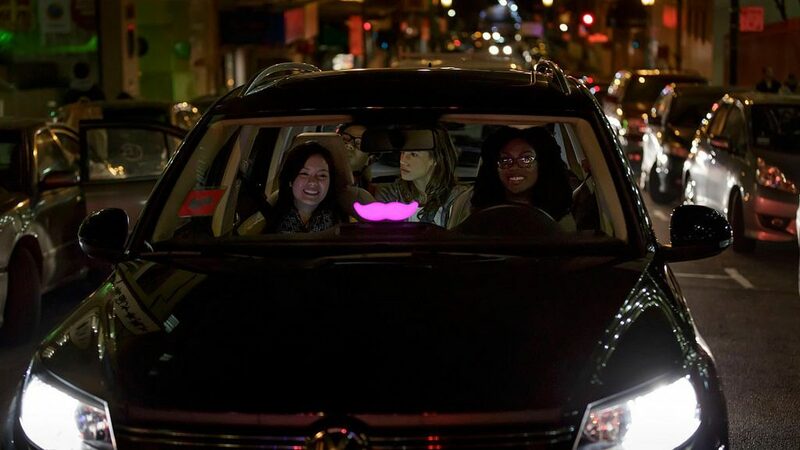 Back in May, San Francisco subpoenaed Uber and Lyft for their pay records. Also, both the firms have been under lawsuits for driver wages. It was NYC which asked these firms to provide in-app tipping option for the benefit of the drivers. Both the firms are affected due to the new law on wage revision. However, both the firms have released statements in support of drivers for the best minimum wage rate. Still, the firms believe that increasing the rate per ride isn’t going to solve the issue.